Huawei recently launched the Honor 8 Pro, and the phone comes with tons of features and best in class hardware. The device is also our pick for best phone Rs.30,000 in India right now. Well without any further ado, we will straight get to the point, here are the five impressive features of the New Honor 8 Pro by Huawei. The first and the most highlighting feature of the Honor 8 pro has got to be those Dual cameras at the rear. 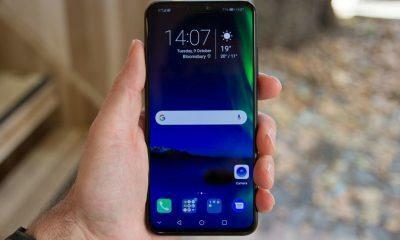 Huawei did try to make the Dual Cameras design look at least a little bit different than the iPhone 7 Plus who’s dual cameras design are straight away slapped on other phones nowadays on many Chinese hustlers like for example the new One Plus 5. 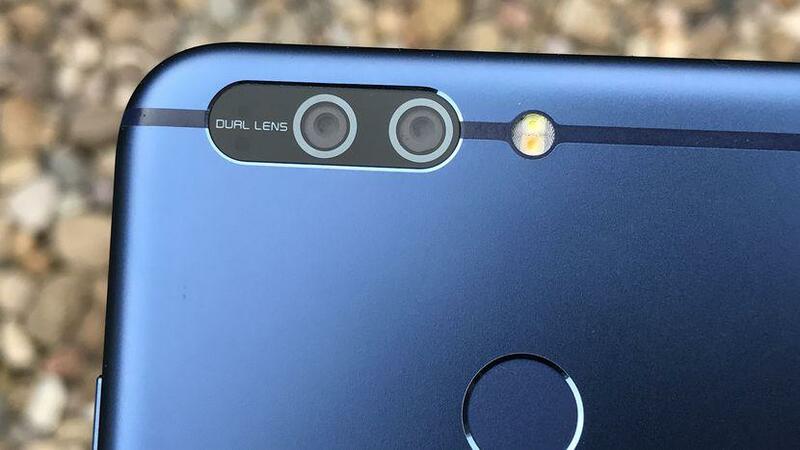 Now let us talk about those dual shooters, both 12-megapixel sensors with f/2.2 aperture, Laser autofocus accompanied with Phase Detection autofocus joining forces creating a hybrid system of focusing which makes the Honor 8 pro’s focusing speed blazing fast. With the Dual Cameras, the Honor 8 Pro has a lot of tricks up its sleeves; one’s an RGB color sensor while another one is a Monochrome sensor. 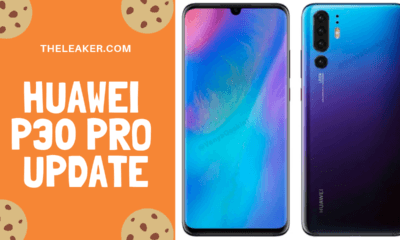 If you shoot with both the honor can do a Bokeh effects where you get to choose what’s in focus & what not even after you take the picture getting those brilliant macro shots. Honor also pointed out that monochrome sensor captures more light and brings up more details. You can also shoot in Monochrome mode bringing you the taste of black and white photography. The HiSilicon Kirin 960 is an ARM based high-end octa-core SoC coupled a new gen Mali-G71 MP8 GPU, a dual-channel LPDDR4 memory controller, 8 CPU cores with big-LITTLE(4x Cortex-A73 cores clocked at 2.4 GHz, 4x Cortex-A53 core clocked at 1.8Ghz ) and it’s manufactured on not so shy 16-nm process at TMSC. The Kirin 960 can easily compete and beat the Snapdragon 821 and while going toe-to-toe with the Snapdragon 835. Its Mali-G71 MP8 GPU is not as powerful as the Adreno 540 of the 835 but is as good as the Adreno 530 found in the 821. So we can say that the Kirin 960 sits between the 835 and 821, which is quite good for a 30K device. The Honor 8 Pro also Sports a 5.7″ edge to edge QUAD HD display coming at 527ppi, ideal for VR as well. It’s the only new gen device sporting that massive resolution except for the old Motorola Moto X Style. 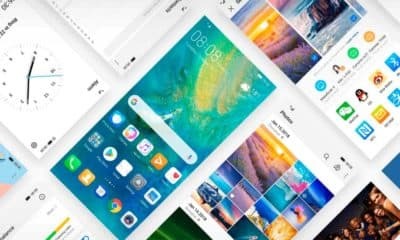 But the Honor 8 pro’s direct competition is the OnePlus 5 and the OnePlus 3T both of which don’t have a QUAD HD display. The Honor 8 Pro’s design is also quite appealing with its 2.5D glass blending seamlessly in with its edges & porting that feeling with a different material that’s metal at the rear of the device. Another cool feature is the placement of the Notification LED is in the front ear grill, seems a nice touch to the overall front look. 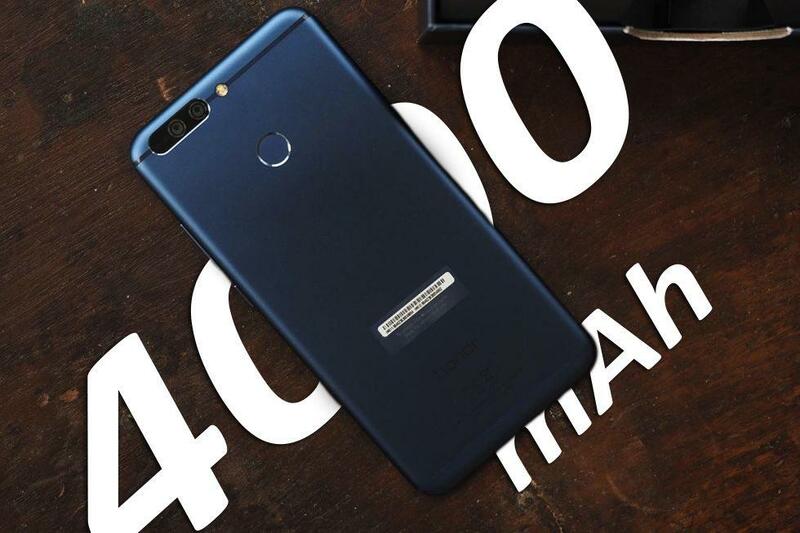 With the massive QUAD HD display, Huawei did manage to squeeze in a huge 4000mAh battery to keep it running all day. They have also included a Qualcomm 3.0 quick charge adapter which helps in rapidly charging the 4000mAh battery quickly but still not as fast as the OnePlus’s dash charge that’s still the fastest! Huawei has again shown some creativity; this time it’s the box that honor 8 comes in getting transformed into a VR headset, so you don’t have to purchase anything else for the VR experience, everything from the lens and strap is included. 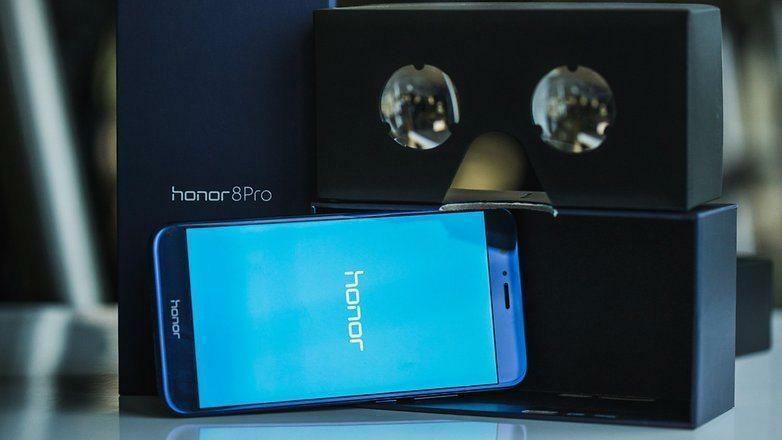 The Honor 8 Pro will benefit from it’s QUAD HD resolution at the time of VR experience.